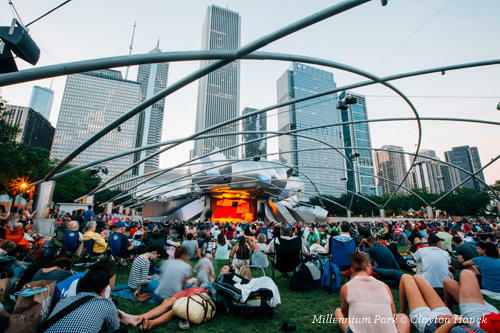 From music to arts, food and heritage, Chicago finds plenty to celebrate in June for the kick-off of the summer festival season. When the summer festival season rolls up, nobody puts the proverbial top down better than Chicago. 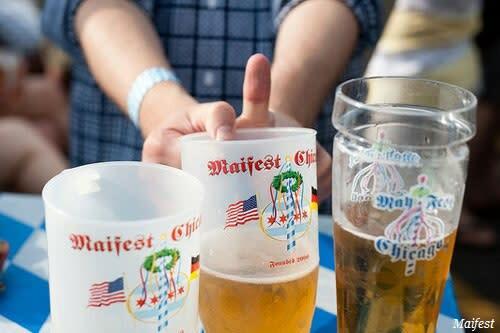 Here&apos;s where to dance, drink, dine and dabble in all kinds of fun at the best 2017 Chicago June festivals. 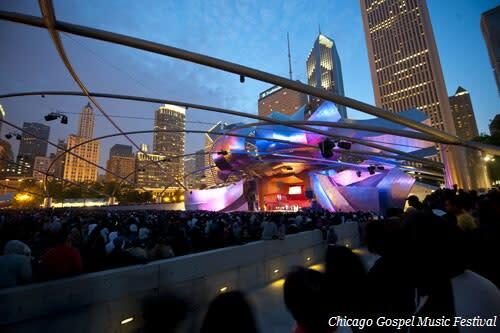 SCENE: This free, family-friendly fest (with events taking place indoors at the Chicago Cultural Center and outdoors in Millennium Park) allows the depth of the gospel genre to fully unfurl—with rousing solo, duo and choral performances in both traditional and contemporary styles. 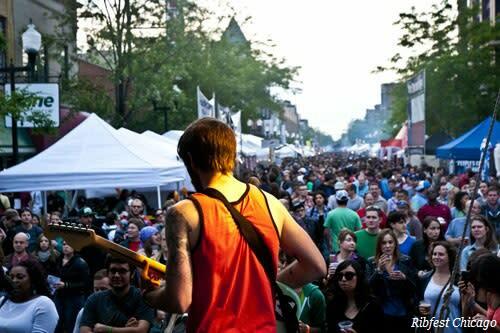 SCENE: This diverse Wicker Park event, which spans 10 city blocks, combines an eclectic sidewalk sale with two live music stages programmed by two respected live music venues—The Empty Bottle and Subterranean—known for booking the best indie acts around. A dedicated kids’ area offers just-for-littles activities. 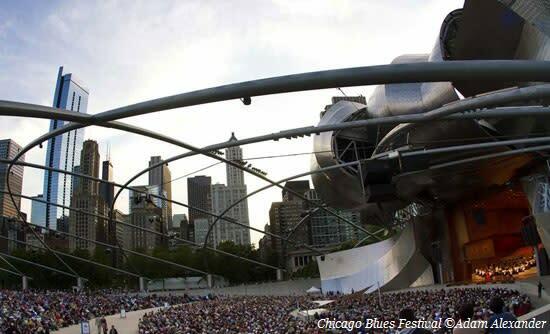 SCENE: Hundreds of thousands of people descend upon Chicago for this annual gathering celebrating the beloved blues genre, which came to Chicago during the Great Migration. Concerts throughout the three-day festival, which is the city’s largest, are free. 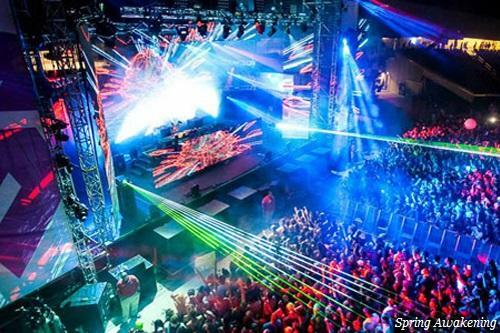 SCENE: Born in 2012, this 18+ electronic music fest is relatively young, by Chicago standards. But with this year’s lineup including international acts like Diplo, Afrojack and Marshmello—with mesmerizing visual displays to match—EDM fans are looking forward to a better-than-ever offering in 2017. SCENE: Gearing up for its third year, this relative newbie nonetheless attracts top country talent, with superstars Miranda Lambert, Thomas Rhett and Little Big Town headlining this year. 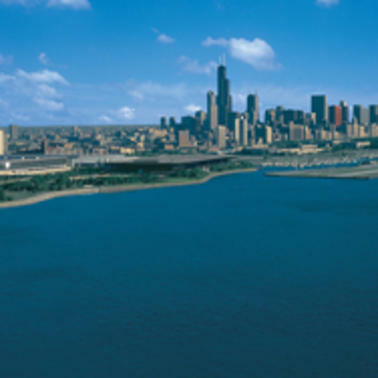 The entire lineup includes 30+ bands on two stages, with the city skyline as its beautiful backdrop. 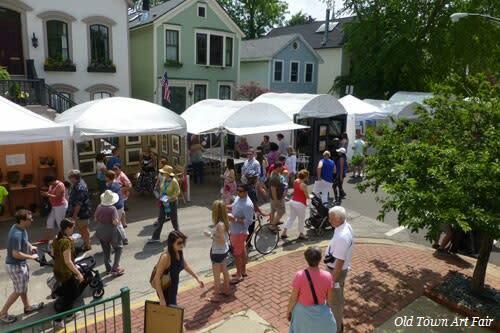 SCENE: As the oldest juried art fair in the Midwest, this historic Hyde Park event showcases the original work of painters, sculptors, craftsmen and photographers. Of the 200+ participating artists, anywhere from 50–75 are new exhibitors—ensuring a fresh crop of talent every year. SCENE: Ranked America’s #1 Art Fair by ArtFairCalendar.com, this established fest—in its 68th year—draws an estimated 30,000 annual visitors to the tree-lined streets of Old Town. Nearly half of the 250-artist offerings are new every year, making the event appealing to artist and patron alike. SCENE: More than 225 juried artists from around the world anchor this family-friendly fest, with live music, 20+ food vendors and a dedicated Children’s Play Area. Browse traditional painting and sculpture, word working, metal smithing and jewel craft. SCENE: See works by neighborhood artists, catch live indie music, and sample food and drink from some of the hottest restaurants and breweries in Chicago. SCENE: Ranked #1 Best Food Fest by the Chicago Reader three years running, this protein-packed gathering gives visitors the opportunity to bone up on the best ribs in Chicago. Live music, a Kids Square, an amateur rib-eating contest and an artists showcase help round out the event. SCENE: Get a taste of Restaurant Row, without the reservations. 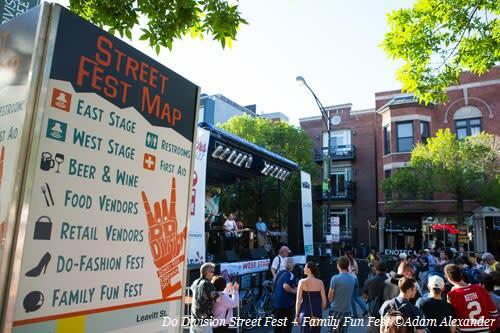 This established street fest has been bringing fine food, local music and more to Randolph Street for more than 20 years. 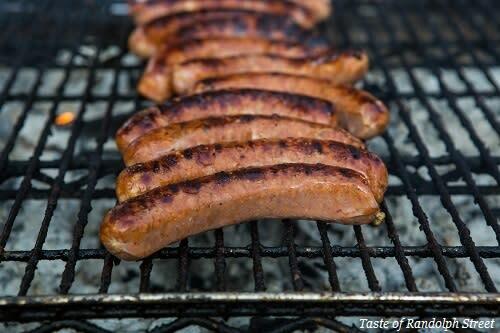 A suggested donation of $10 and a handful of food tickets gets you access to the best chef-crafted tastes in Chicago. SCENE: It’s the Swede life in Andersonville, where ancient traditions don modern garb; Midsommarfest offers everything from maypole dancing to live rock music, with traditional Swedish crafts and cuisine at every turn. Andersonville is the place to be the second weekend in June. 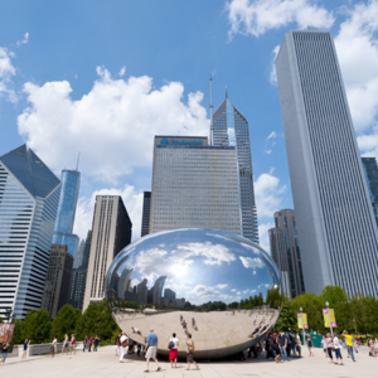 SCENE: Chicago’s massive LGBTQ-and-allies weekend consists of a two-day festival followed by a world-famous parade on Sunday, June 25. 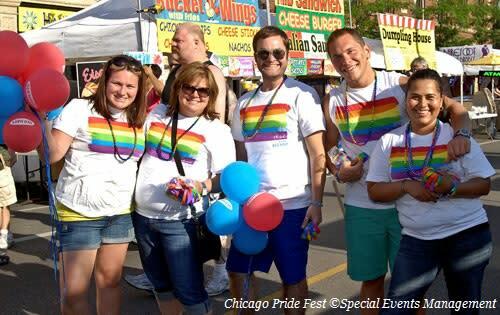 Sure, you can read the words “a dazzling cavalcade of diversity,” but the only way to truly experience Chicago Pride is to don your rainbow wig and get in the mix. There’s FREE music and movement in Millennium Park throughout the summer with the Millennium Park Summer Music Series June-August (multiple genres), Chicago SummerDance from June 23-Sept. 10 (tango, salsa, swing and more) and the Grant Park Music Festival held June 14-Aug. 19 (classical).